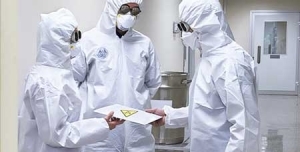 Biohazard Cleaning: Trauma, accidents, body fluid clean ups including decontamination of properties from unattended deaths, suicides and traumatic injury. 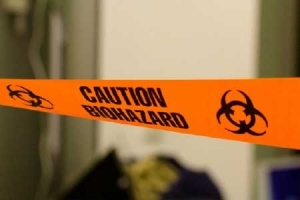 Our team of biohazard cleaning technicians have the skills and experience to remove all signs of a biological hazard. 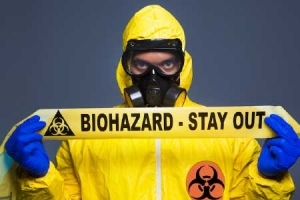 Biohazard cleaning involves the clean up and remediation of bio-hazardous and infectious waste. 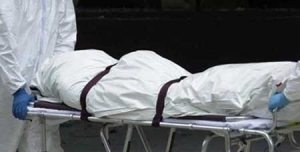 From Crime Scenes and unattended deaths to raw sewage or grey water decontamination. 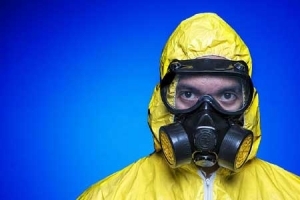 Blood, body fluid, faeces, gross filth and hoarders all fall under biohazard cleanups. 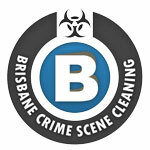 For further information on the biological and biohazard cleaning services in Brisbane, Gold Coast, Sunshine Coast, South East Queensland & Northern New South Wales – contact us today. In the event of a raw sewage overflow or leak inside your property, you should call a clean up company fast, your insurance company understands that with an emergency event which threatens your health and safety you don’t always have time to wait for the insurance company to send out a claims assessor. The faster you have the spill cleaned up and sanitised the less damage it will cause and the the less the clean up will cost your insurer. 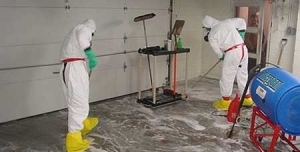 All clean ups where disposal of contaminated items is required, our cleaning technicians will provide an inventory list of contaminated non-salvageable items to provide to your insurance company in your loss claim. 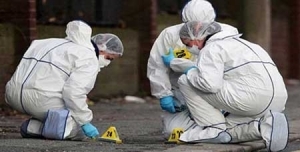 To discuss your situation in confidentiality please call Biohazard Trauma & Crime Scene Cleaning on 1300 BIO HAZ – that’s 1300 246 429 or direct on 0487 829 264.